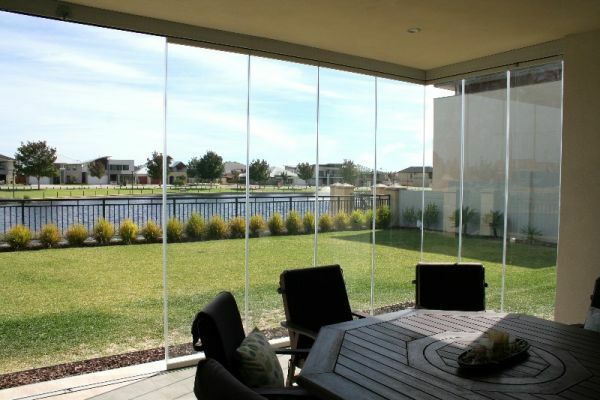 Imagine virtually frameless glass panels, sliding in parallel with an elegant aluminium profile. 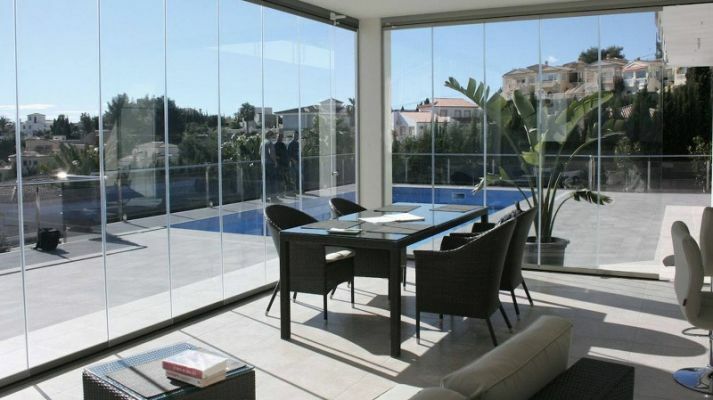 Glass curtains can enclose your space completely, be opened fully or adjusted to countless configurations to help you to protect your patio, alfresco, balcony from wind, rain, hail or any weather damage.The calibre of Glassential Development glass curtains speaks for itself. Orders are tailor made for every customer who can depend on the European quality and design to supersede their expectations.